The ability to collect and store exponentially increasing amounts of data has opened doors to a whole new world of information. Take sports, for example. Did you know that the two fastest touchdown runs in the NFL last season were both by Leonard Fournette at over 20 MPH? Or that Tomas Satoransky of the Wizards was almost as good on open 3 pointers as Kevin Durant (57% to 53%)? How about the fact that pitch framing cost the Phillies 17 runs more than the average team last season? 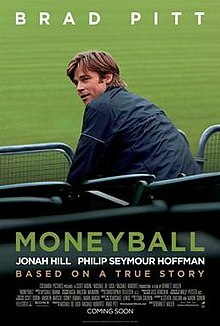 One of the first to realize the dormant potential lying wait in sports statistics was Billy Beane, executive vice president of baseball operations for the Oakland Athletics and subject of the movie “Moneyball.” He realized that it wasn’t enough to know the stats—advanced technology still needs people who know what data to collect, how to interpret it, and what action to take based upon it. Big data and analytics are so essential to sports today that a casual glance through current job openings for the NFL reveals that almost half of all current job openings are data-related! For the MLB’s current openings, 30% of all job openings are data and data-science related roles. Access to big data is easier than ever before. The demand now is for people. 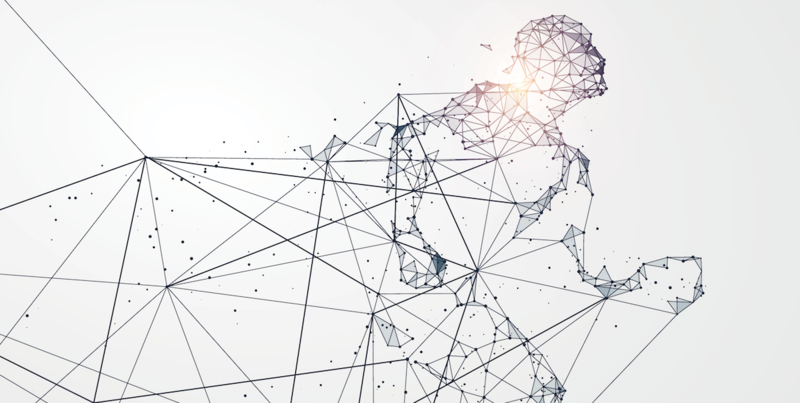 The challenge is not simply obtaining large data sets but tying together disparate analytic outputs in order to translate that data into useful action. It’s no help to know how many runs pitch framing cost the Phillies unless there’s an integrated strategy that orients that data to actions and strategies. It’s the same with business—it’s not enough to have endless amounts of data if you can’t translate that into functional changes within your enterprise. IntelliGenesis has been applying the highest levels of data intelligence and data analysis to the federal market for years. With our move into the commercial space, the same kind of analysis that led the 2002 Oakland Athletics to a 19-game winning streak can be applied to your company. It’s a home run however you look at it.